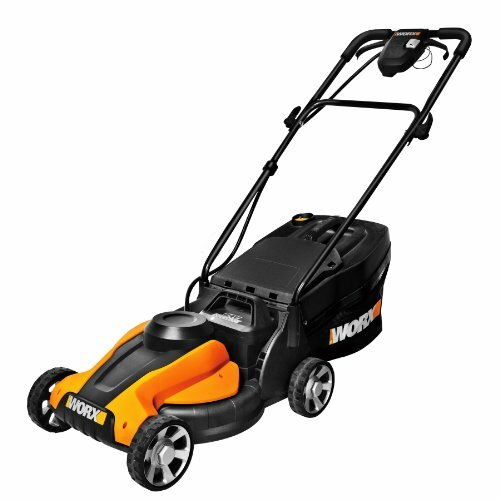 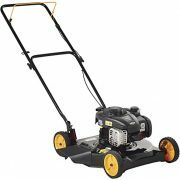 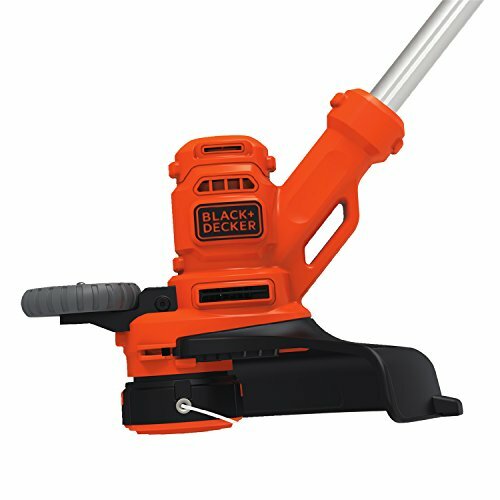 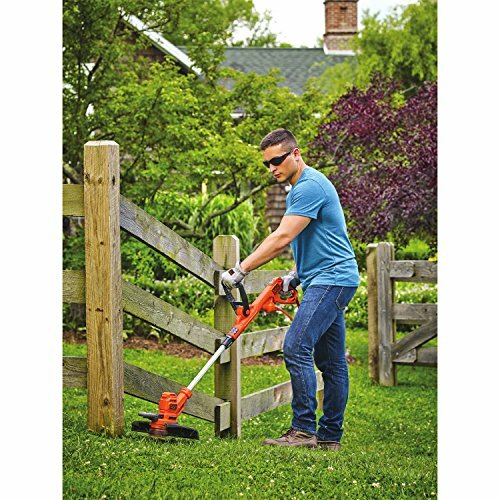 Advancing line while trimming is easy with the black decker BESTE620 6.5 amp 14 in. 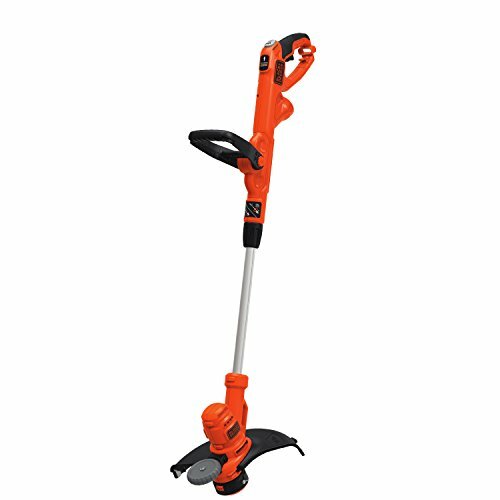 Power command electric string trimmer/edger with easy feed. 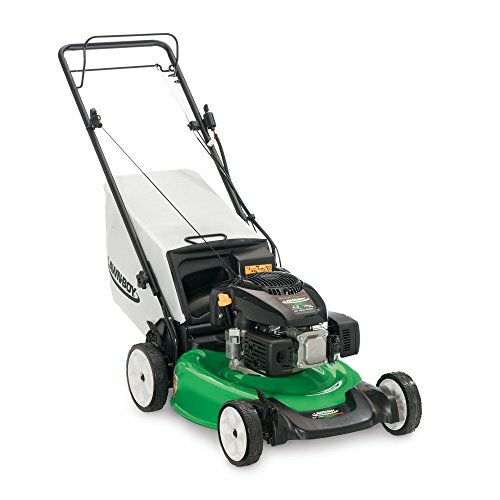 Feed more line when you need with the press of a button. 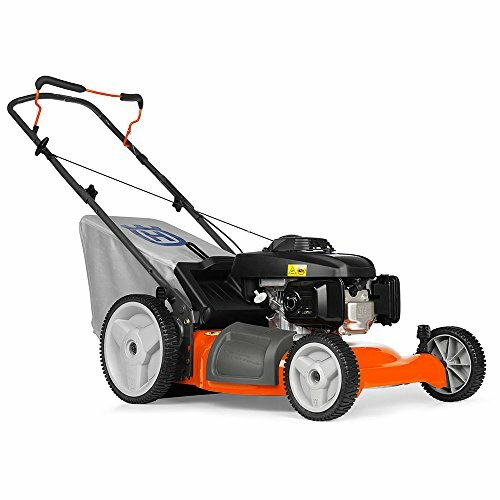 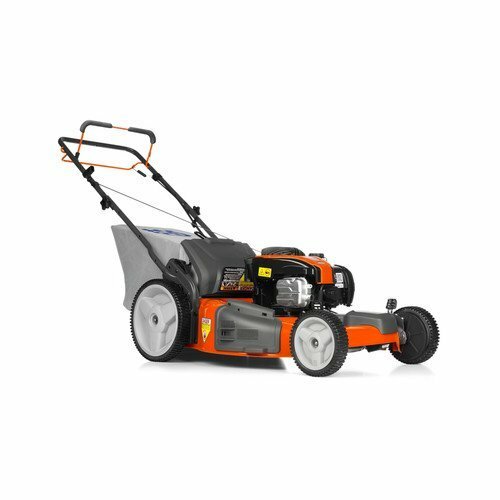 The powerful motor with Power Drive transmission helps you power through tough weeds, grass, & overgrowth. 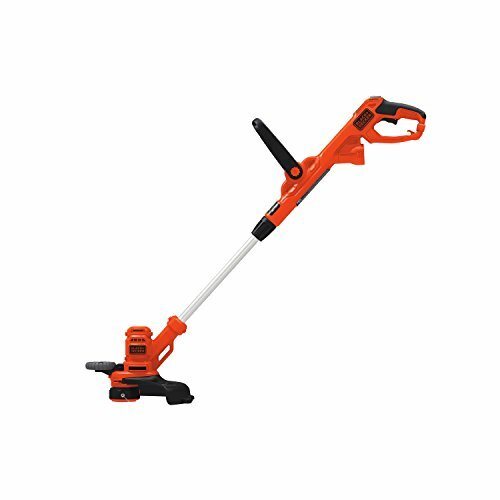 Use the wheeled edge guide to put the finishing touches on your lawn around driveways, sidewalks, & flower beds.